With a rising concern for mental health in the music industry, we’ve seen the likes of Hardwell, Deadmau5 and even Selena Gomez take a break from their career just to help with recovery. Carnage has officially announced he’ll be taking an extended break from touring and music in general in an Instagram post. The break is due to a range of mental and physical health as reasons and comes just as he was set to embark on a 12-day tour. 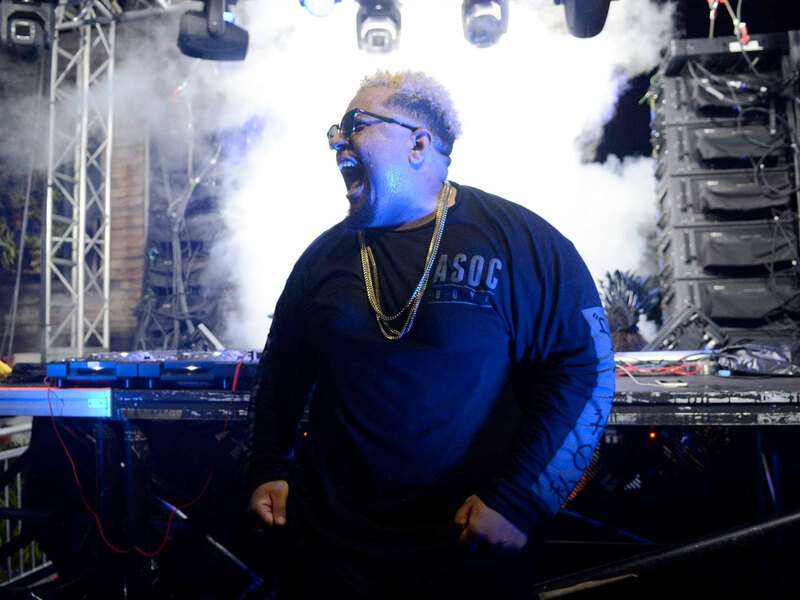 After releasing his second studio album Battered Bruised & Bloody, featuring big names such as the late Mac Miller, as well as Lil Pump, Steve Aoki, Migos and more, Carnage’s 2018 has also been filled with a jam-packed tour schedule of performances filled with high-intensity party surroundings.